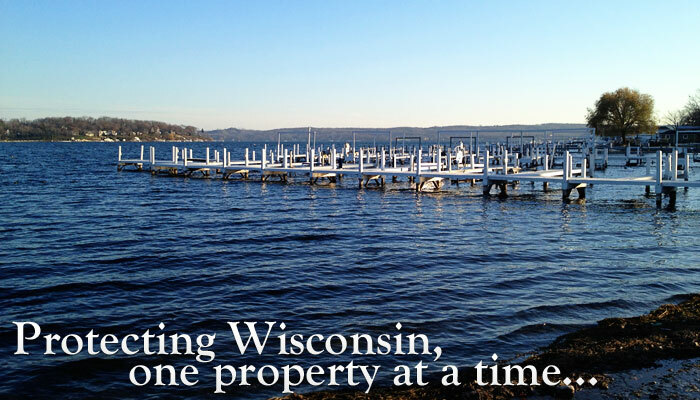 Welcome to the Lake’s Area Foremost Title Insurance Company. Our goal is to create a quality experience for you – every time. Whether it’s closing your first home, building your dream home or providing investors with the highest level of expertise and experience in exchanges – we’ll guide you every step of the way. Southeastern Title, LLC is backed by Chicago Title Insurance Company, First American Title Insurance Company and Old Republic National Title Insurance Company, leaders in technological advances in the title industry. This allows our company to provide you with a host of services unrivaled by anyone.